I am a super fan of the Jaguar XKEs and this is a fantastic embodiment of the classic version! Incredibly fast, very poised and gorgeous to look at. 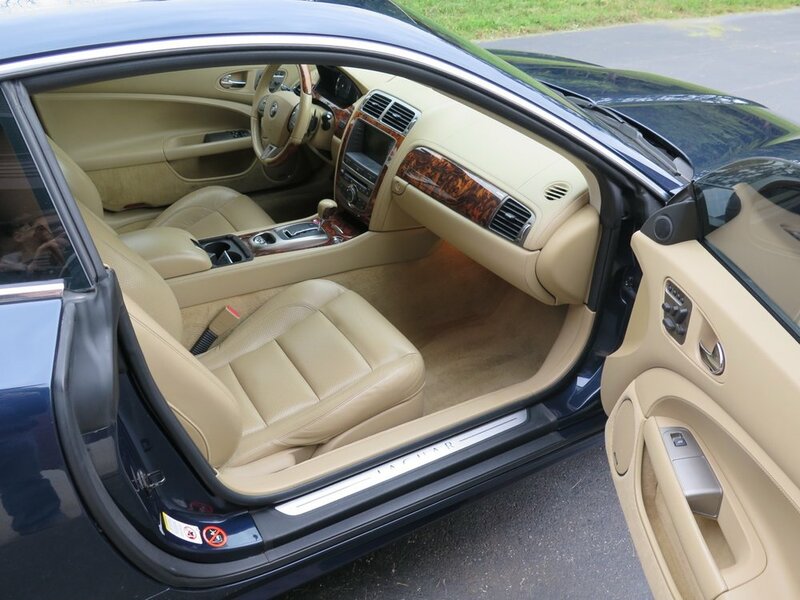 Excellent condition all around with nearly perfect paint and interior. Very fast, sorted and clean.